The floods which cause most damage around the world are those that are just 30cm (1’ deep). 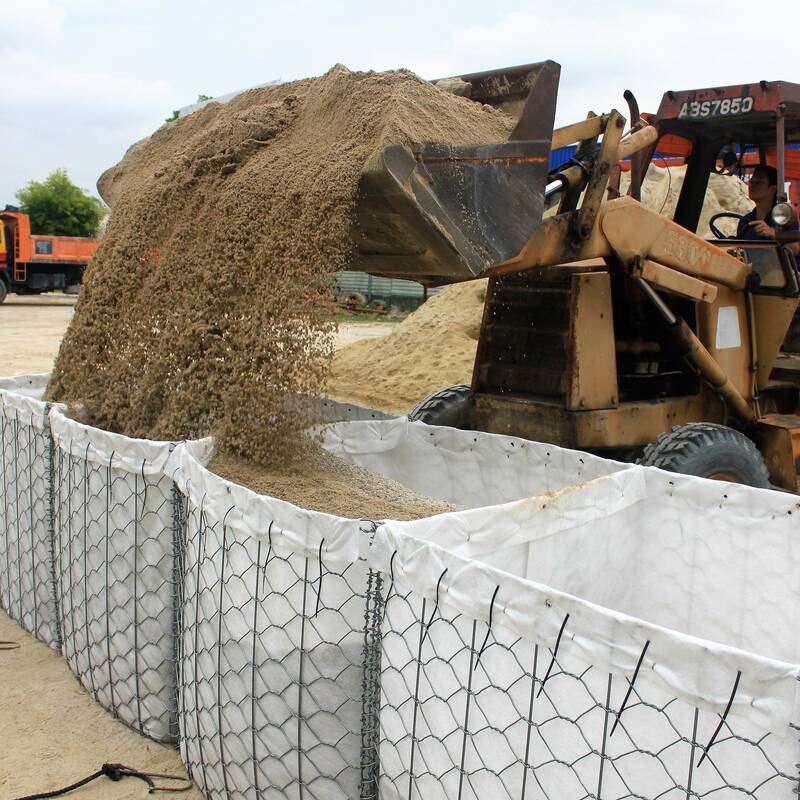 Maccaferri can reduce the effects of floods and therefore reduce the extreme impacts and costs for businesses, individuals, insurers and governments. FlexMac® DT is a multicellular structure engineered to be used for emergency situations. Its versatility, as well as its simplicity and lightness, allow an easy deployment, maximising the speed and the efficiency of installation. Our watercourse design software and our solutions have been successfully used worldwide to assist clients. Preventing a watercourse from overtopping and flooding in the first place, through good river channel design and the inclusion of appropriate hydraulic works, is the best starting point. Solutions for other cases. After forest fires, or other similarly destructive events, protection of the newly exposed vulnerable soil is important to prevent topsoil run-off into watercourses, or even debris flows. 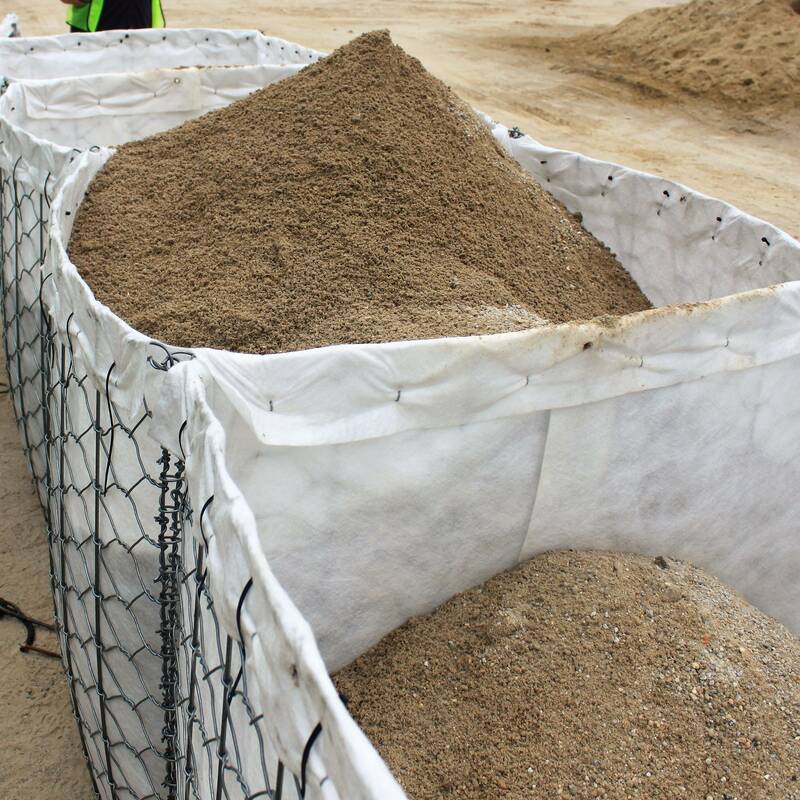 Our erosion control mats can be deployed to protect soils whilst improving conditions for vegetation regrowth. 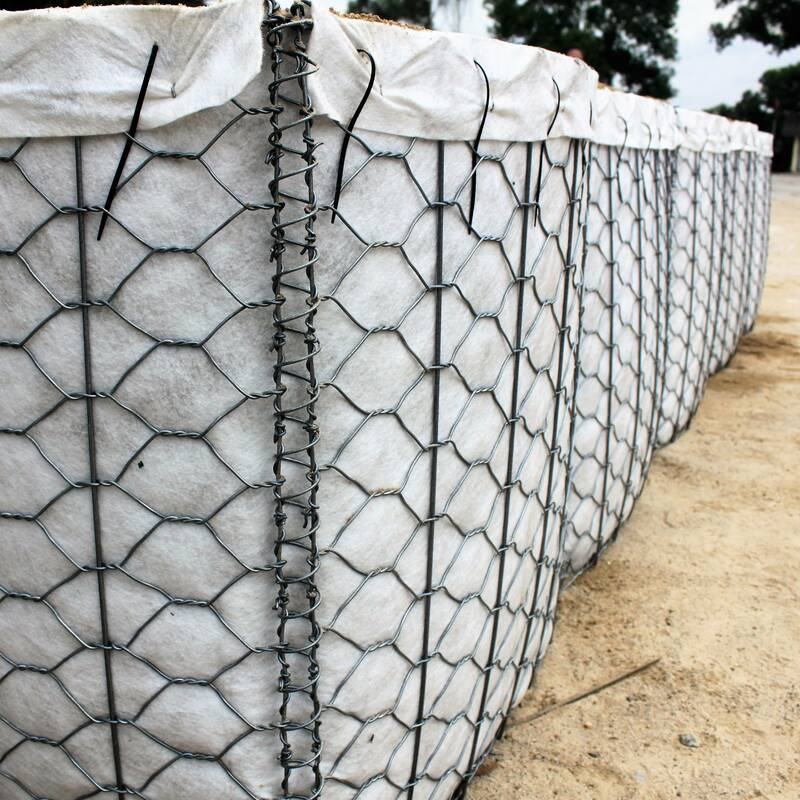 When this is not possible, more structural solutions may be required to mitigate hydro-geological problems such as debris flows or shallow landslides, using our dynamic barriers, reinforced soil embankments or gabion and Reno mattress control structures.